In my previous top 10 ideas post, I mentioned a game called REZ as an influence for the look of the brain game, so let me explain. REZ is a trance music based game that I played many years ago. It was released on the dreamcast and PS2. 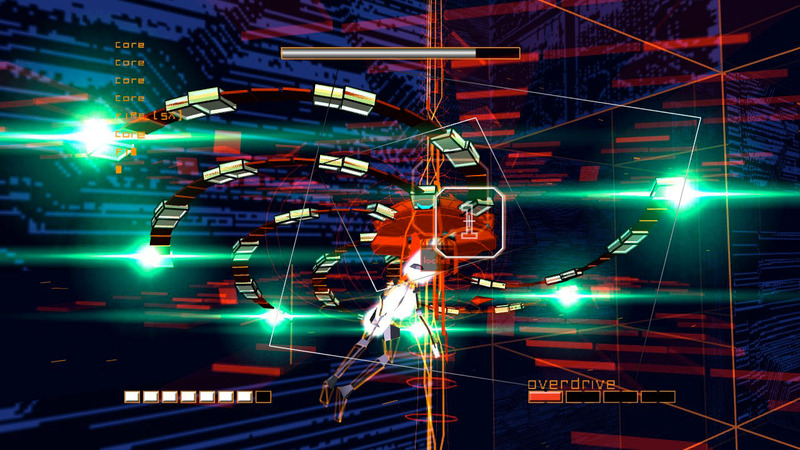 Essentially, REZ is a shooter on rails but set inside a computer. You play has a hacker, evading various computer components and programs to bring down this evil computer. Much like TRON, but with trance music. 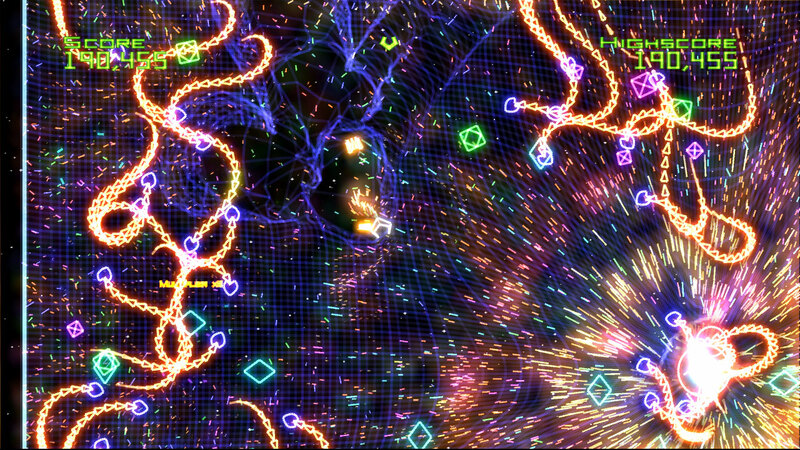 The other game I can think of right now, is geometry wars. It has a similare wireframe trance like style, but its the kind of game you can really relax to while playing. I don’t really know what geometry wars is about, as far as I can fathom, it’s a shooting game with all sorts of fancy graphics and bright colours. As you can see, its very pretty and colourful. Thats the kind of thing I had in mind really. The colours would change in a kaleidoscopic way depending on the attention values. Again, this would be far more artistic than anything else, but hopefully, and this would be the main goal, it would be fun and relaxing.